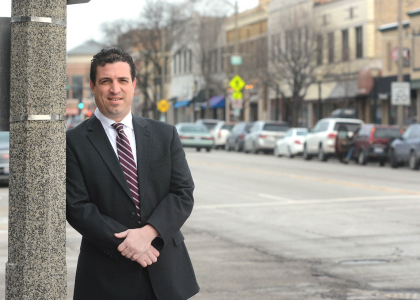 Fornaro Law is well known for its ability to represent their clients in the legal arena. However, did you know that the most powerful attribute of Fornaro Law is its ability to network and connect its clients and professionals together? By having relationships locally, nationally and internationally with accountants, attorneys, solicitors, real estate agents, financial planners, banks and other professionals, Fornaro law creates opportunities and synergies for our clients. The main take away is that if Fornaro Law cannot help you in your current situation, we certainly know someone that can. Business owners often believe that everything that they do must directly benefit their business. Fornaro Law is different in that regard. 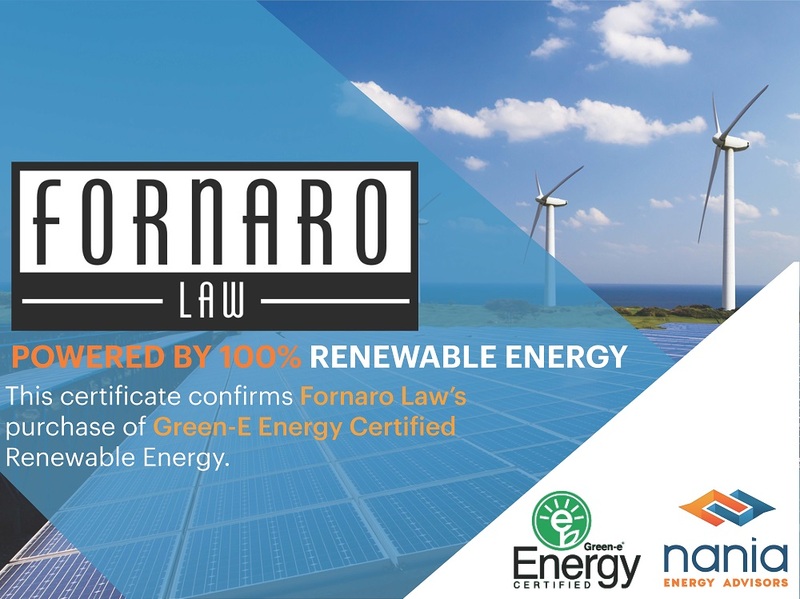 Our goal is to add value to the community and to do whatever we can to advance the interest of our clients and business partners even if there is no tangible gain to Fornaro Law. There is a tremendous amount of satisfaction seeing two businesses benefit from a relationship that we have formed for them. Fornaro Law believes that even if the connection will not help Fornaro Law, if our connection can help another person then we have achieved something positive. Fornaro Law is always happy to impart its knowledge on networking and collaboration. Please do not hesitate to contact me if we can help you in any way. If you do not know how to network, please see our Fornaro Law blog which gives you a nice start to starting your networking career. Here is a small amount of our network contacts. We will be growing this page throughout our existence so that you too can benefit from our relationships. The combination of humans and artificial intelligence is better than either on their own. 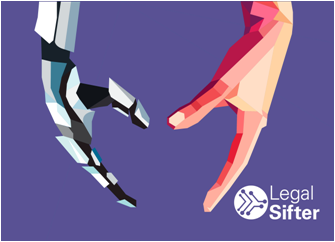 We partner with LegalSifter to offer a “combined intelligence” solution for contract review and negotiation by in-house legal, procurement, and commercial teams. Rhythm Technologies is an asset management firm focused on inspiring change by empowering, developing, and cultivating crypto assets and blockchain technologies. We believe in the transformative power of blockchain technology to deliver positive, productive and global change. This is what the future looks like. 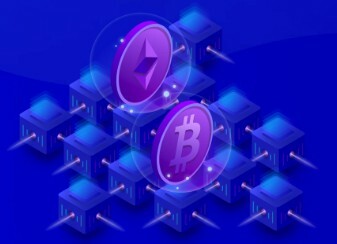 Rhythm Technologies offer individuals and institutions access to a new emerging asset class of cryptocurrencies. We partnered with Rhythm Technologies to offer start-ups development, legal, business and marketing solutions. JAG CPAs & Co (JAG) is an innovative full-service CPA firm dedicated to help clients in the blockchain, crypto & technology space. Tax compliance and accounting are two integral parts of any business venture. JAG offers sophisticated accounting and tax solutions to help individuals & businesses navigate through various regulatory intricacies. We partner with JAG to offer tax, accounting, bookkeeping, payroll, virtual CFO and business consulting solutions. 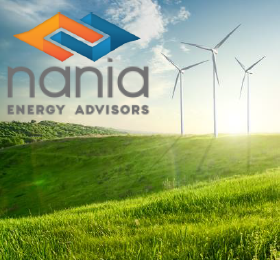 Nania Energy Advisors makes energy easy so that you can be successful. Victorian Painters & General Contractor, INC.